Electrical services from Stortford Electrical Services Ltd, Sawbridgeworth | Need reliable electrical services in Hertfordshire, Essex, Cambridgeshire or London? 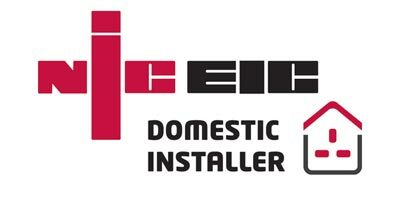 Call NICEIC approved Stortford Electrical Services Ltd on 01279 722 596. Stortford Electrical Services Ltd carries out work all over Hertfordshire, Essex and London. We have the expertise and skills to perform electrical testing, rewiring, electrical fixes and PAT testing on any domestic, commercial or industrial building. Get in touch with us today and see exactly how we can help. By using Stortford Electrical Services Ltd, we will guarantee that you will receive a reliable, efficient and competent service for any installations, upgrades, repairs or testing work you need from experienced and friendly electricians. Get in touch with us today and see exactly how we can help. 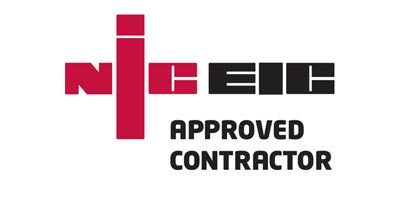 Our engineers are fully qualified to carry out all aspects of electrical work – we are NICEIC approved and can provide full reports and certification, where needed, in accordance with the government legislation of Part P of the Building Regulations. Get in touch with us today and see exactly how we can help. 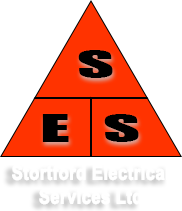 Stortford Electrical, registered as a limited company in England and Wales under company number: 5237797. Registered Company Address: 17 Roseacres, Sawbridgeworth, CM21 0BU.